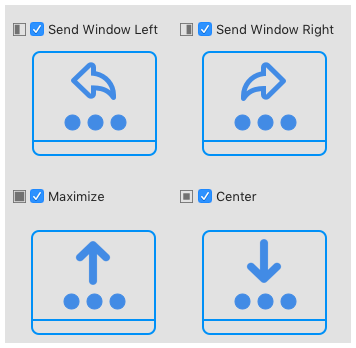 It takes a lot of time, clicking the mouse (or a touchpad) and nerves, you need to be precise and skillful to arrange the windows on Mac. MaxSnap will help you control the window size and location effectively and with minimum efforts. MaxSnap included some predefined actions to change the window size and/or location into various and sizes. 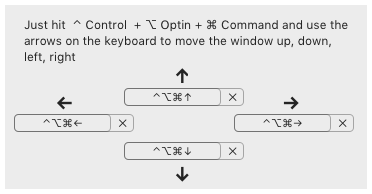 there is an option to use hotkeys (you may set the combinations yourself as well). 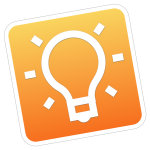 then use a convenient menu by clicking the icon in Menu bar. 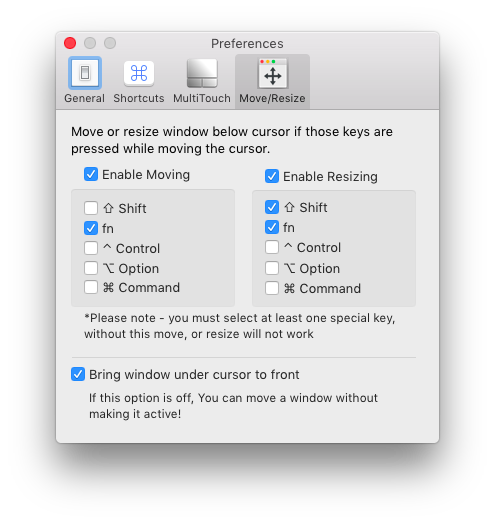 Typically, in macOS, you use the window title to move and the lower right corner to resize the window. and start changing window size or location. It is very convenient. You won’t be able to survive without it. Those who used Linux before probably remember Alt-Drag function. Do you prefer to use keyboard? Would you like to precisely position the windows? and from the bottom to the top to quickly arrange and change window size. 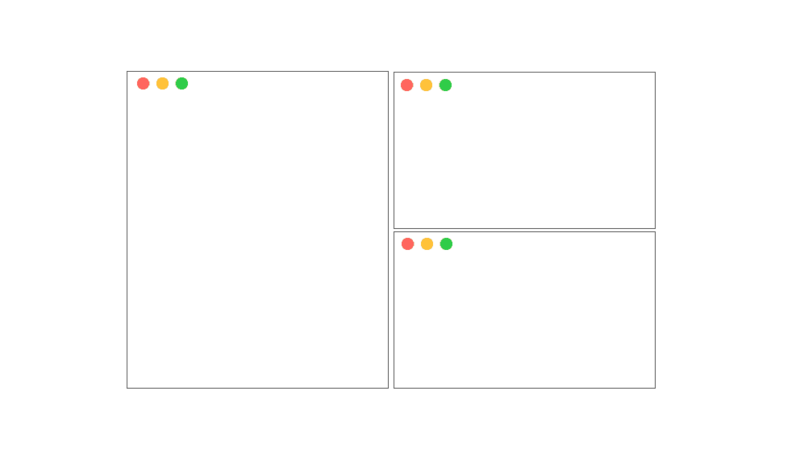 You can easily movehe window to other working space or display. This function makes working with Spaces and other displays even more effective and convenient. 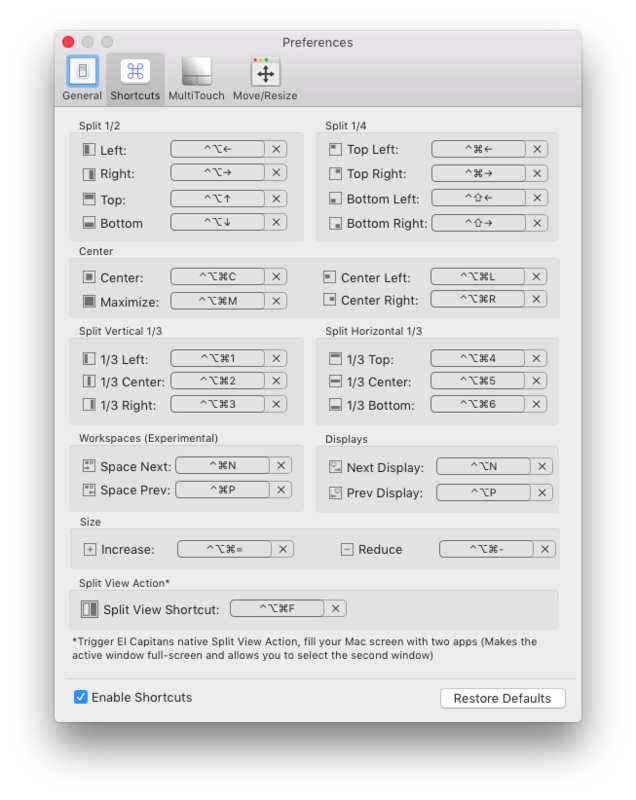 How To Split Screen On Mac?